Born in 1950 in Istanbul, Aziz Sarıyer started to design furniture and interior design professionally after founding Derin Design in 1971. Sarıyer’s interest in the profession and his consistent work placed him in a major position in the world’s design arena. In 1999, he developed his collection he designed for Derin and a year later, he was among the few well-known brands. 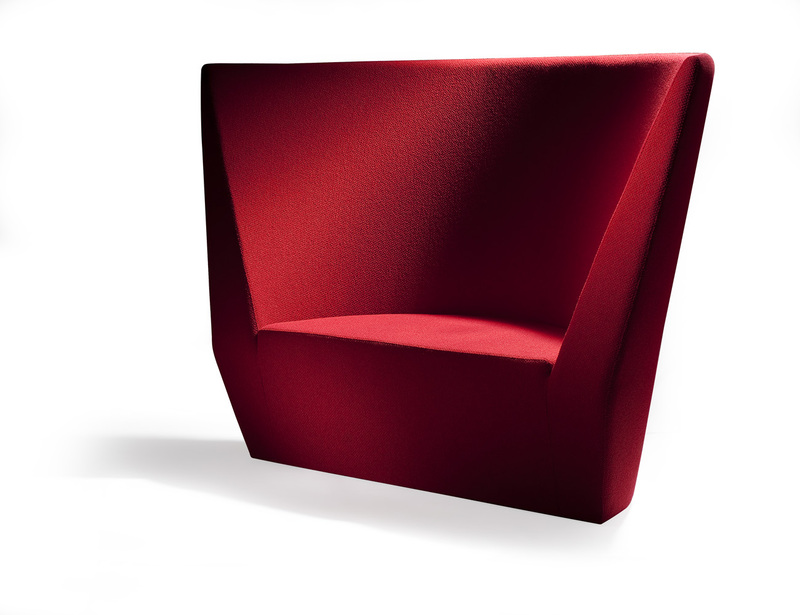 Sarıyer worked with Cappellini, Moroso, Zeritalia and Scia. In 2004, Sarıyer was included in the 100 Designers of the 21st Century Encyclopedia, published by Terence Conran Publishing in the UK and his contribution for carrying the concept of design in Turkey to reach the developed design values of the world is major. With many national and international awards to his name, Sarıyer was also deemed worthy of the Wallpaper Design Award for Birth Table in 2006. In 2007, Sarıyer won awards in the office furniture category for his design ‘Gull Sofa’ at the Industrial Designers Association Turkey Design Awards and ‘The Moon Desk’ at the Elle Decor International Design Awards (EDIDA). 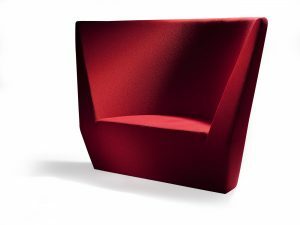 Sarıyer also received a Superior Design Award from Design Turkey with ‘Gull Sofa’ in 2008. Among Sarıyer’s most known designs are Pause bookcase (2003) designed for Moroso, Boomerang Sofa designed for Derin Design (2003), Liqurizia Sofa designed for Altreforme (2007) and Gull Sofa designed for Alparda.